Welcome home to the highly sought-after neighborhood of Del Monte Park in Pacific Grove. This is truly an exceptional opportunity to own two adjacent lots and to customize a spacious 3 bedroom, 2 full bath home that is situated on a prized corner lot with ocean views from the second story, a nice private courtyard, and a one car garage with a generous workshop area. The second lot can be used for your dream garden or as extra parking space for your boat or RV and is very build-friendly giving you the long-term potential of developing. Combined adjacent lots provide almost .25 acres that is conveniently located close to the prized Pacific Grove schools, shops, and dining with easy access to highway 1 and all that the Monterey Peninsula has to offer! SchoolsClick map icons below to view information for schools near 1211 Buena Vista Ave Pacific Grove, CA 93950. 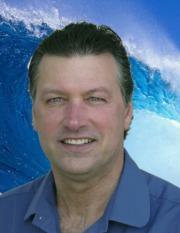 Pacific Grove Real Estate at 1211 Buena Vista Ave Pacific Grove, CA 93950. 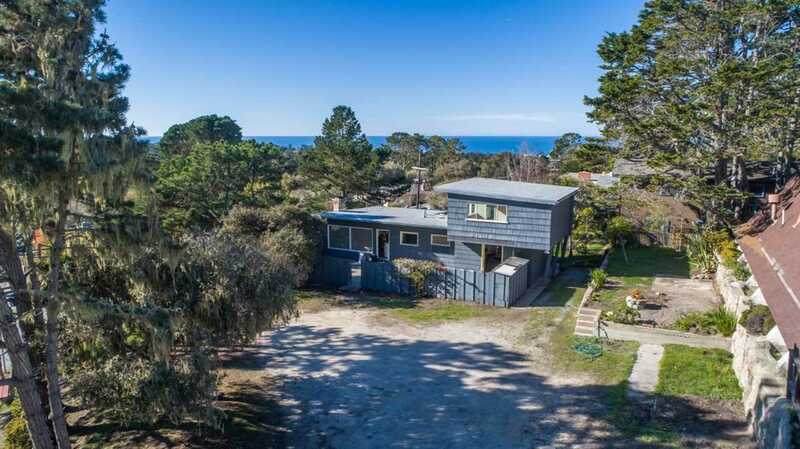 Description: The real estate listing at 1211 Buena Vista Ave Pacific Grove, CA 93950 with the MLS# ML81734470 has been on the Pacific Grove market for 105 days and is currently listed for $830,000. You are currently viewing the property details of the MLSListings MLS listing at 1211 Buena Vista Ave Pacific Grove, CA 93950, which features 3 bedrooms, 2 bathrooms and has approximately 1647 sq.ft. of living area.